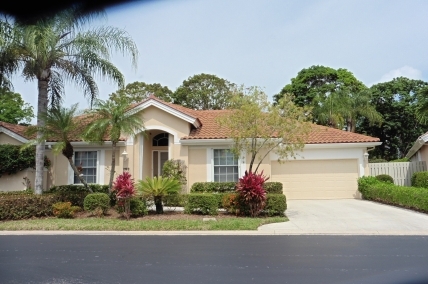 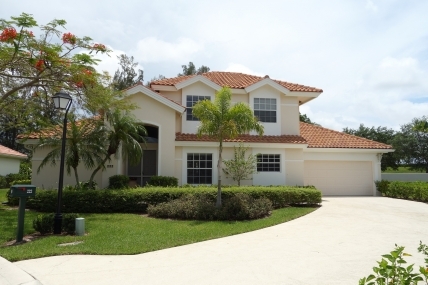 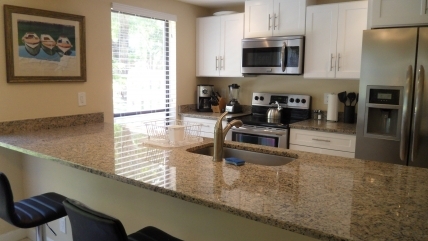 Why Rent PGA National Golf Vacation Homes? 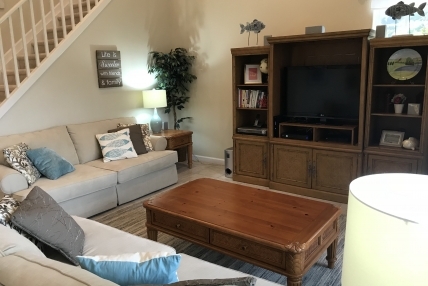 With five championship golf courses in your backyard, Florida vacation rentals at PGA National Resort & Spa are the ideal home away from home for the golfer. 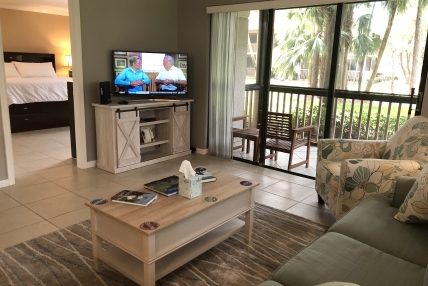 ONLY vacation homes rented through the official PGA National Vacation Rentals program get access to the world-class golf and resort facilities of PGA National Resort & Spa. 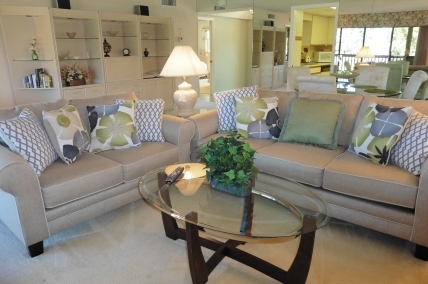 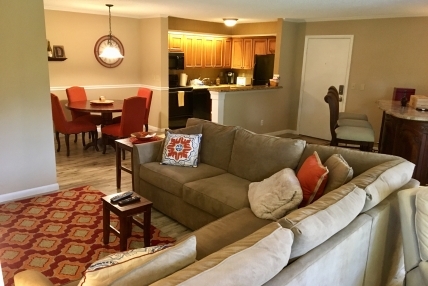 These are five reasons you consider our golf vacation rentals. 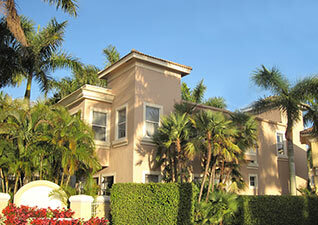 PGA National’s – not one, but five, TOUR-worthy golf courses are among Florida’s best golf experiences. 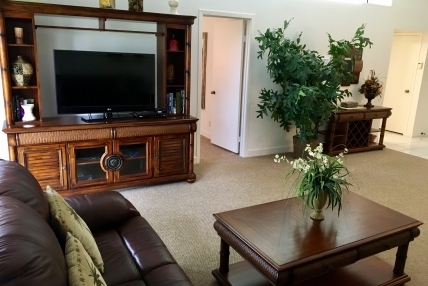 Where else can a golfer find this kind of variety in one vacation rental? 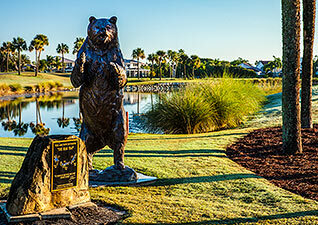 Known as one of the most demanding 3-hole stretches on the PGA TOUR, “The Bear Trap” on The Champion Course is an intimidating trifecta of holes 15, 16 and 17. 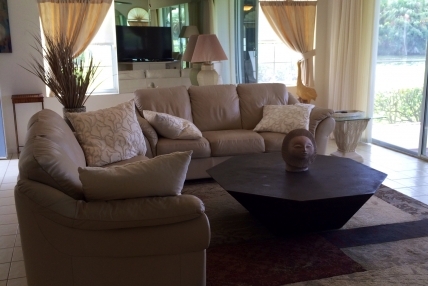 The Course was updated summer of 2014 and is now open. 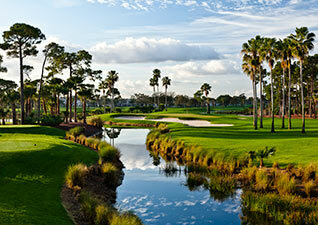 PGA National Resort is proud to host the Honda Classic golf tournament on the resort’s Champion Course each spring. 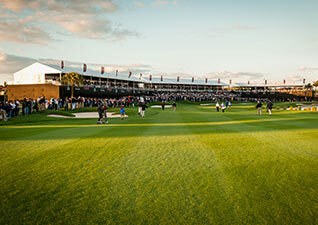 Plan now to witness the 2015 Honda Classic from Feb. 23 through March 1. 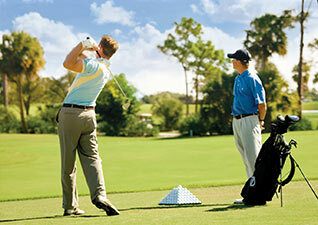 Through David Leadbetter, Dave Pelz, a staff of PGA-certified pros and a TOUR-level Club Fitting Lab, PGA National offers at total golf instruction experience. 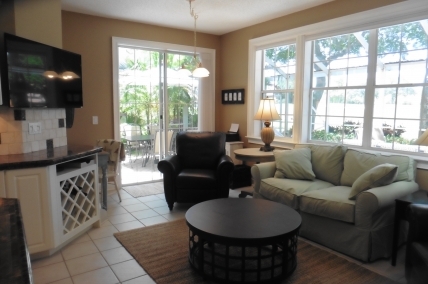 As part of your golf vacation home rental, you’ll get charging privileges at resort restaurants, pro shop, and spa, including a 20% discount. 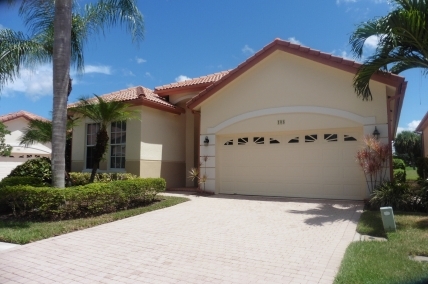 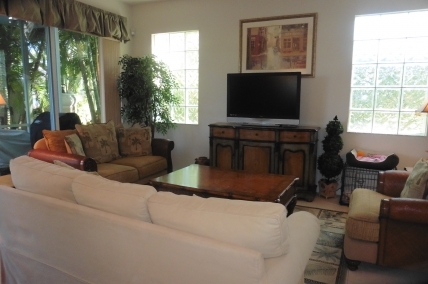 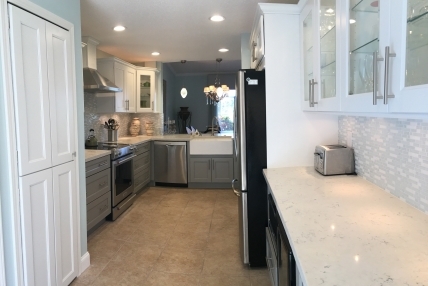 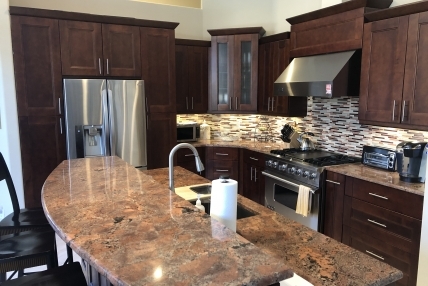 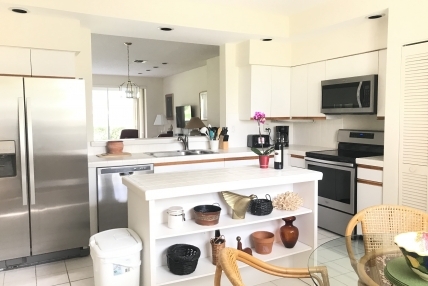 PGA National Resort & Spa offers a variety of Palm Beach golf vacation rental homes available for visitors who prefer staying in a private residence that combines championship golf with all the amenities of a luxury resort. 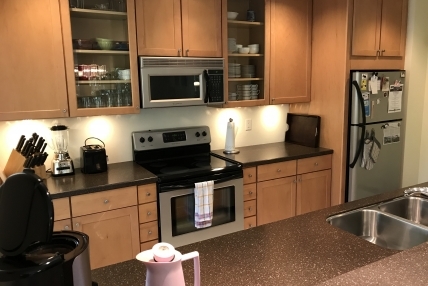 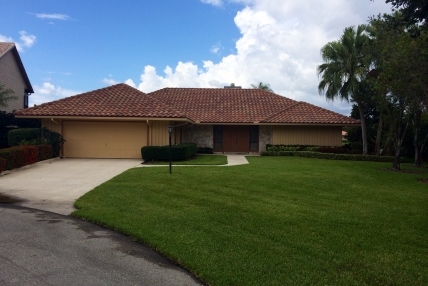 Learn more about the following golf vacation homes available for lease.